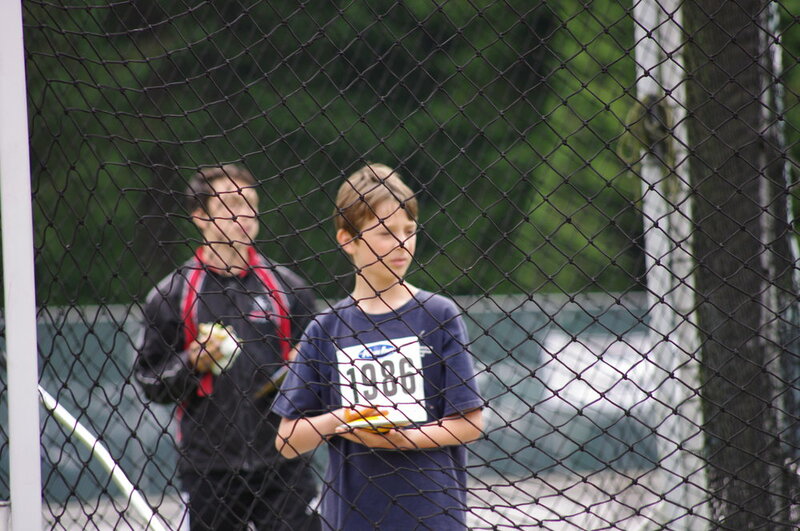 On Wednesday, June 3rd, the ICS track team took part in the annual CISVA Track & Field Meet at Swangard Stadium. After Day 1 of the track meet, ICS is in 11th place out of 36 teams. We earned two firsts, two thirds, two sixths, one seventh, and one eighth place finish. 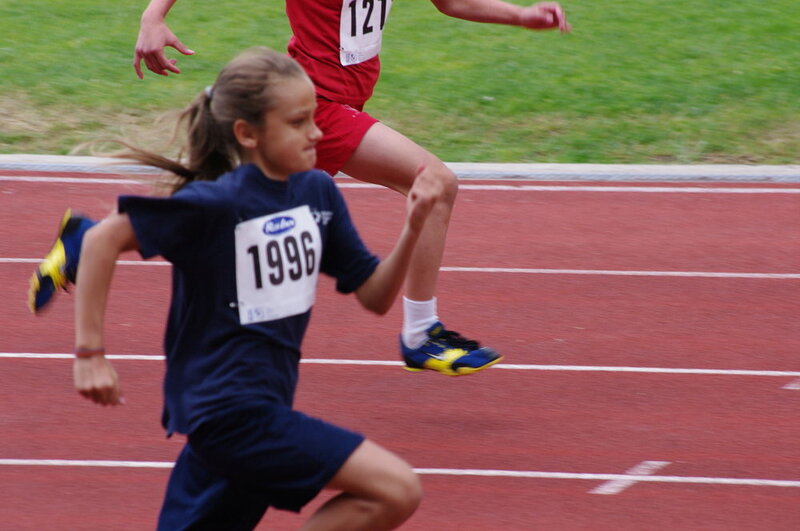 We also had one 4×100 relay team and one 100m runner qualify for the finals next week. 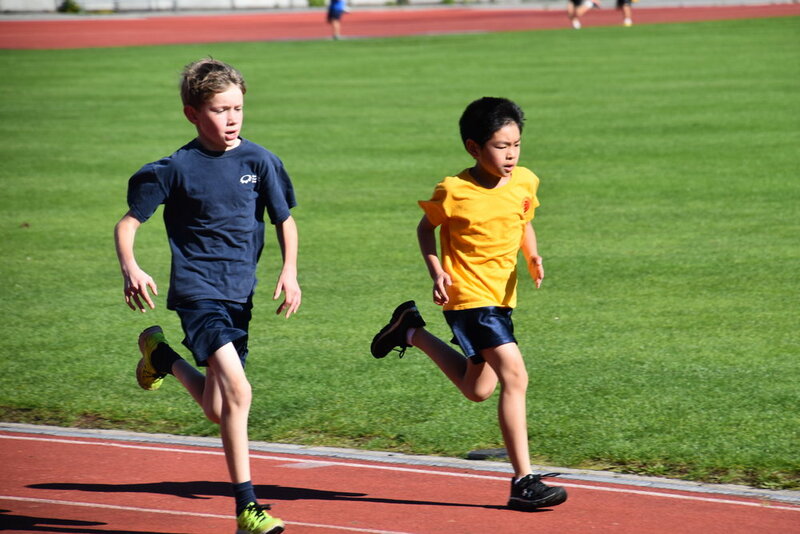 Every child in Grades Three through Seven has the opportunity to participate in Track and Field at ICS. There are early morning practices twice a week (rain or shine!) for runners and long-jumpers. 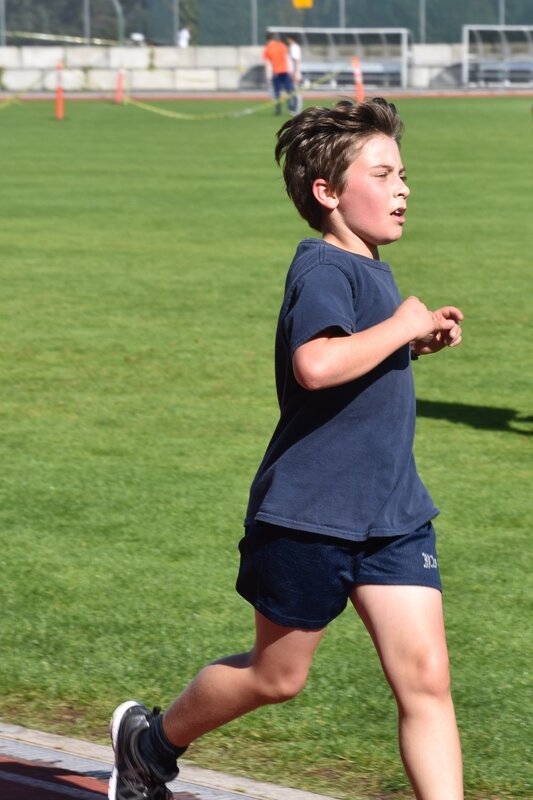 Those involved in shotput and discus also practice twice a week after school. 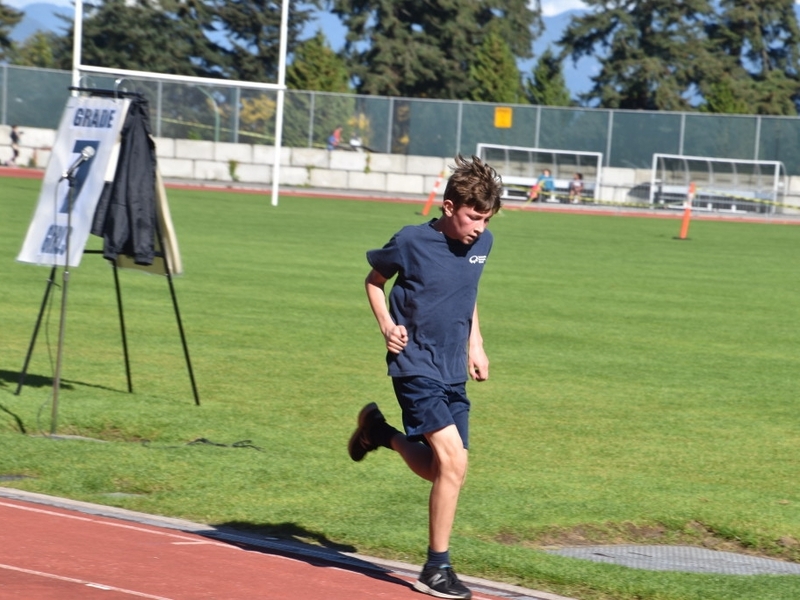 Having completed many weeks of practice, the participants go on to compete in a number of events against other CISVA schools at various track meets. 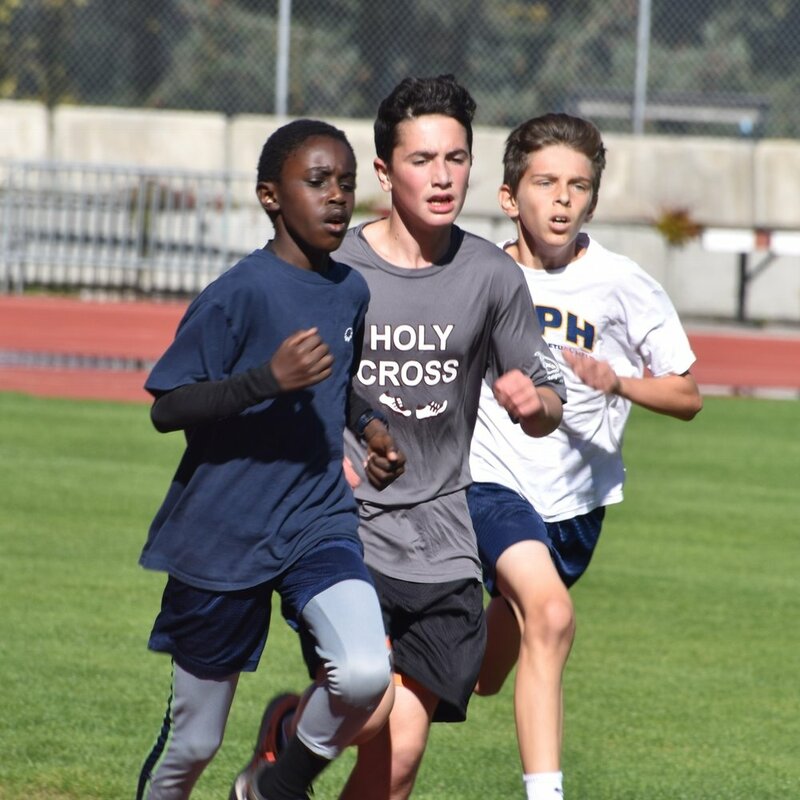 The first “friendly” track meet was held last Thursday on a beautiful sunny day, hosted by St. Joseph’s School at Swangard Stadium. 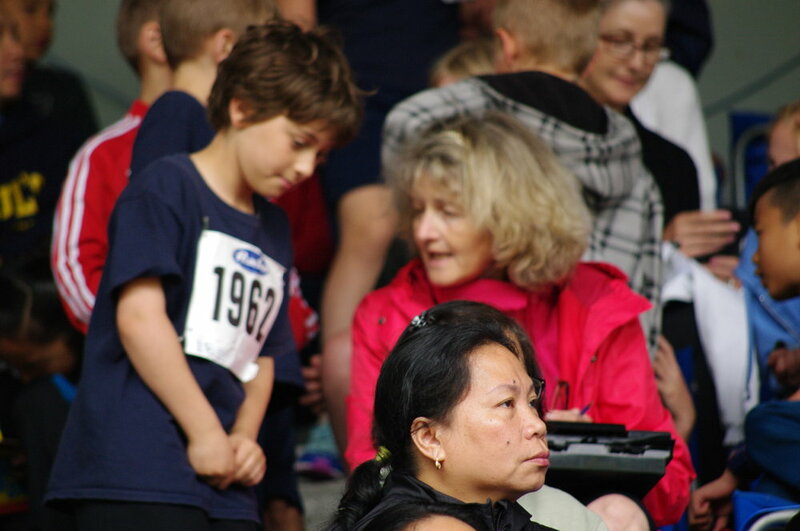 We competed against six other schools and did really well in many events. 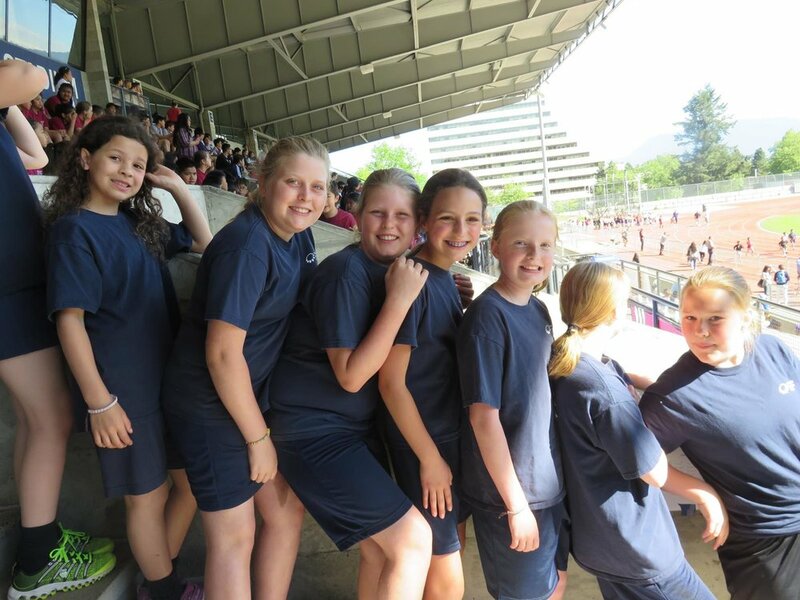 Next week, we have another friendly meet at Vancouver College and then it’s onto the CISVA competitions which are also held at Swangard Stadium. 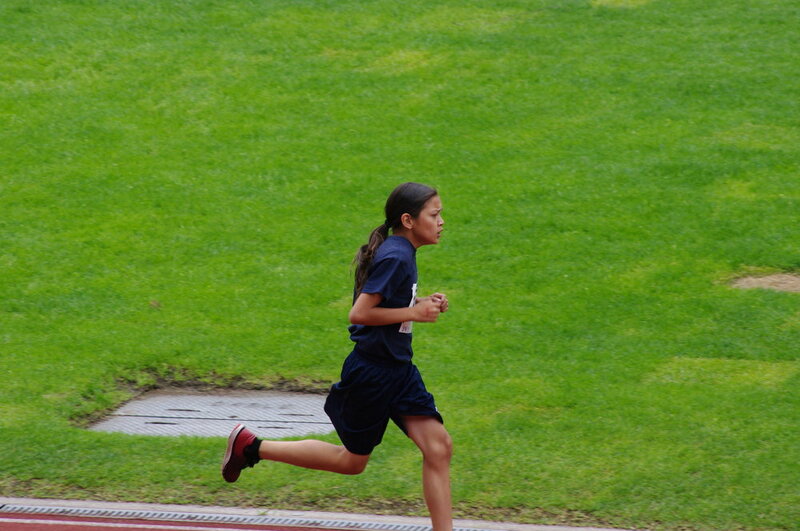 Good luck to all our sprinters, long distance runners, long-jumpers and throwers!